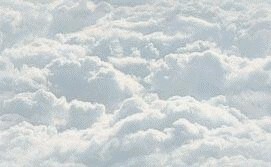 FAM-42: FAM-42 was awarded to Trans Caribbean Airways. New York real estate investor, O Roy Chalk founded Trans Caribbean Airways in 1945. 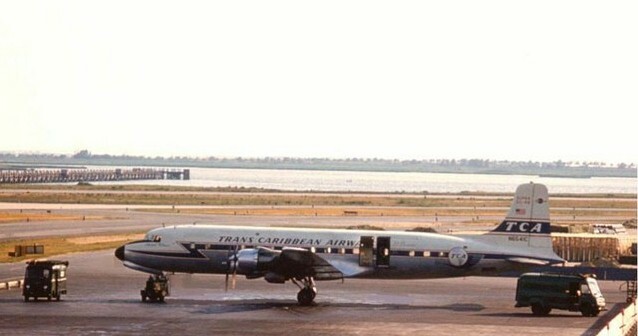 TCA pioneered low-fare service between New York and San Juan and in 1958 it became the first and only US airline to make the jump from a non-scheduled to a scheduled carrier. FAM-42 was awarded to Trans Caribbean Airways and on December 5, 1966 it inaugurated flight service from New York NY to San Juan Puerto Rico. 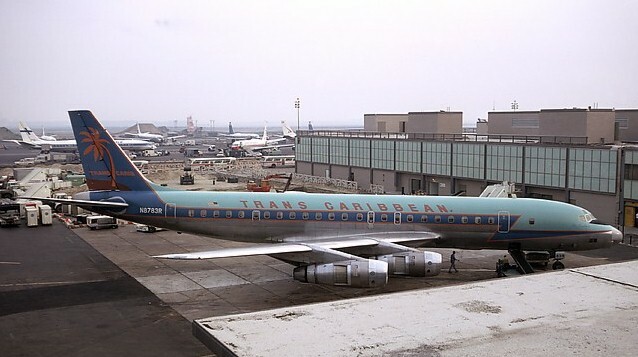 In March 1971 Trans Caribbean Airways was merged into American Airlines.